Tanlines are an experimental pop duo based in Brooklyn and comprised of Jesse Cohen and Eric Emm. Jesse used to play in Professor Murder and Eric was in production duo the Brothers. 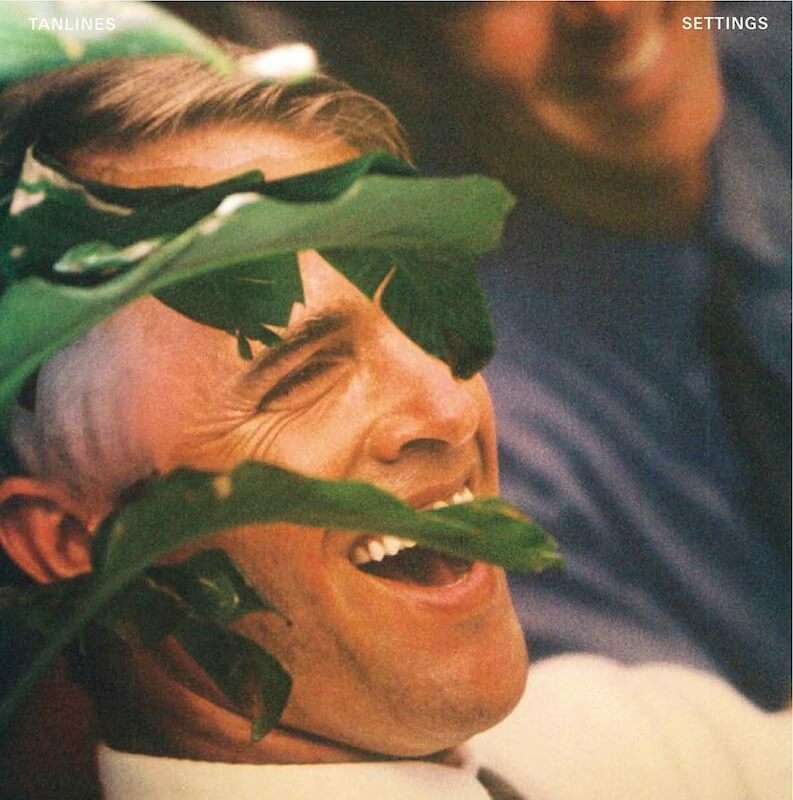 On Settings, their debut EP on True Panther Sounds, Tanlines have produced a collection of songs that expand their repertoire while still sticking to their distinct palette of sounds and influences. There are the texture-rich experimental campfire jams like “Reinfo” and “Z”, with their R&B synths and wistful wordless vocals. Then there are the bouncing faux-sega rave-offs with polyrhythic drum beats and carrot cake hooks like “Three Trees” and “Bees”. Finally, you have the pop anthems “Real Life” and “Policy of Trust”- with hooks stickier than the sap of an Acacia tree that are sure to inspire infinite listens. This is dance music, yes, but with a lower case d. It’s music that you can dance to.